In 1946 our grandfather Achiel started a bicycle shop in Zwevezele. 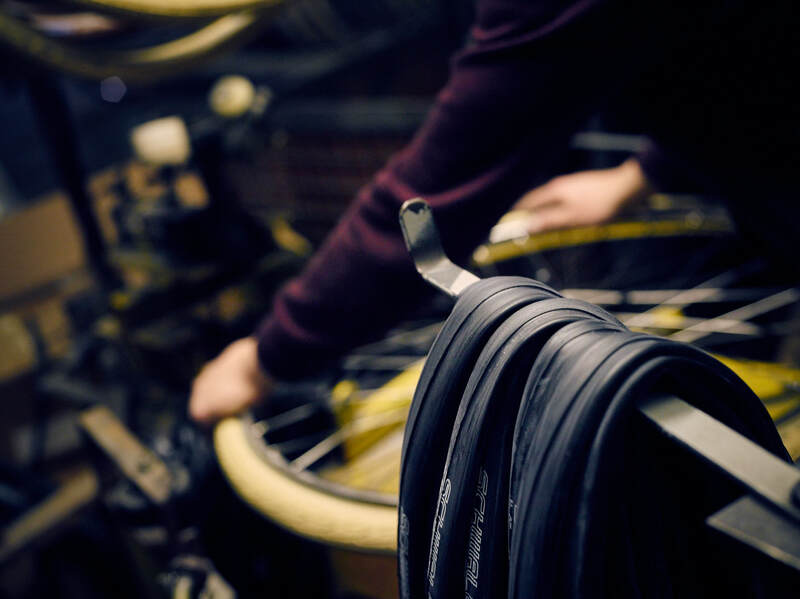 Seventy years later, we, Peter & Tom, now make bicycles bearing his name and face together with our father Jan and some loyal employees. 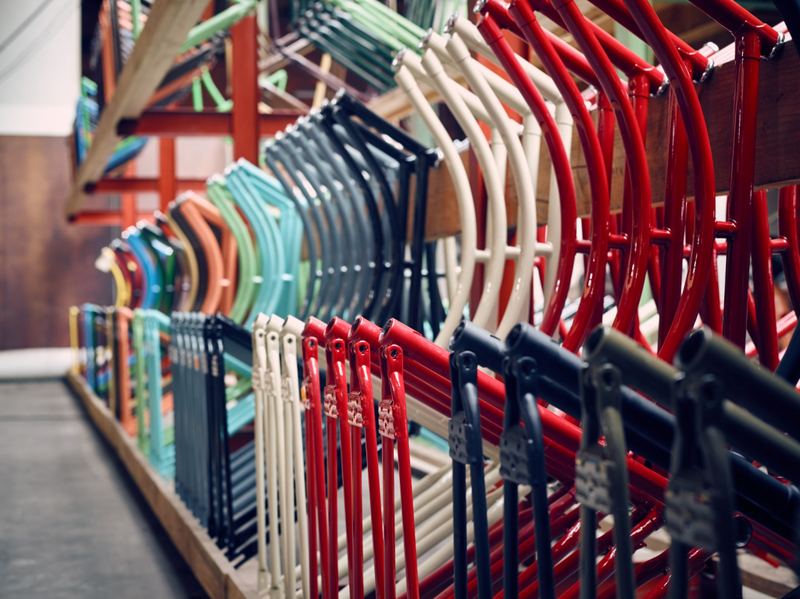 The inspiration for our Achielle bicycles stems from the early 20th century. We combine these models with current technological advances. 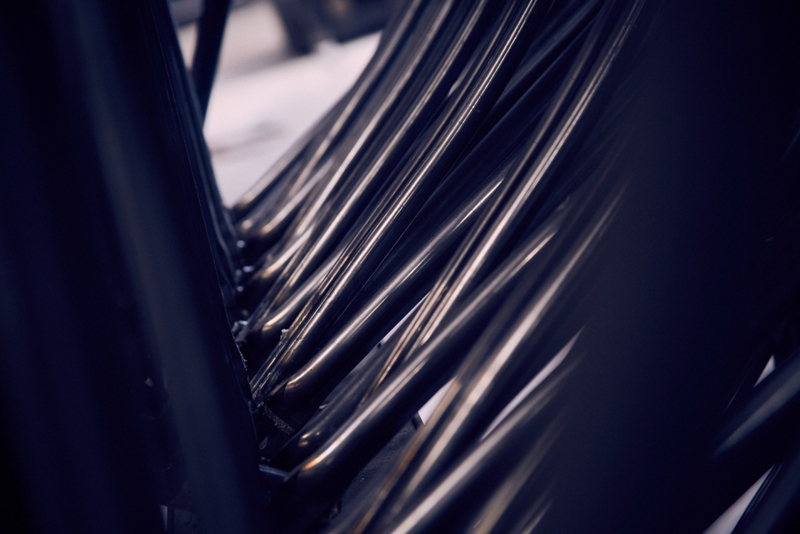 What makes Achielle truly unique is that all steel frames are still produced in our own factory. From steel tube to complete bicycle in one workshop. From the very start in 1946 onwards, Achiel makes many of his bikes himself, including the frames. Apparently he is very good at this, and when he begins producing frames for other bicycle shops, he decides to close his bicycle shop. 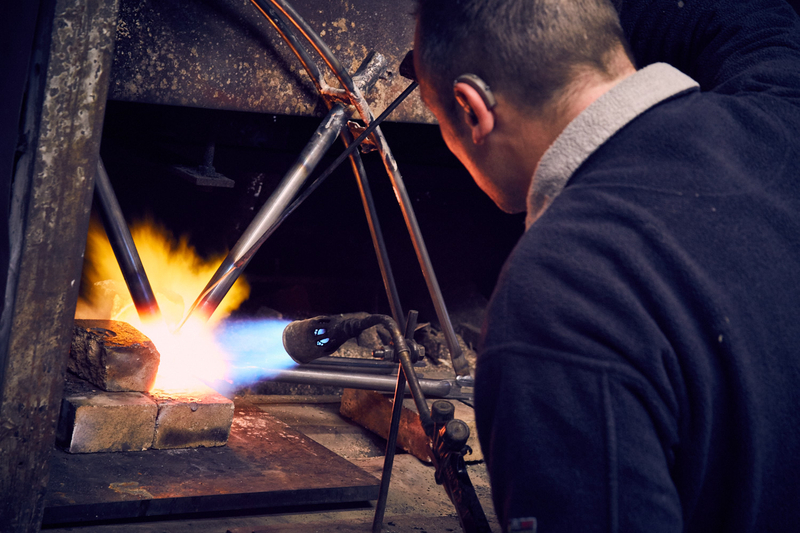 In 1963 he establishes the Dija company, specialised in building bicycle frames. His son Jan joins him later on. In 1976 they relocate to the current location in Pittem (Egem). This is also where the Oostcolor paint shop starts business in 1986. These two companies eventually merge into Dija-Oostcolor. 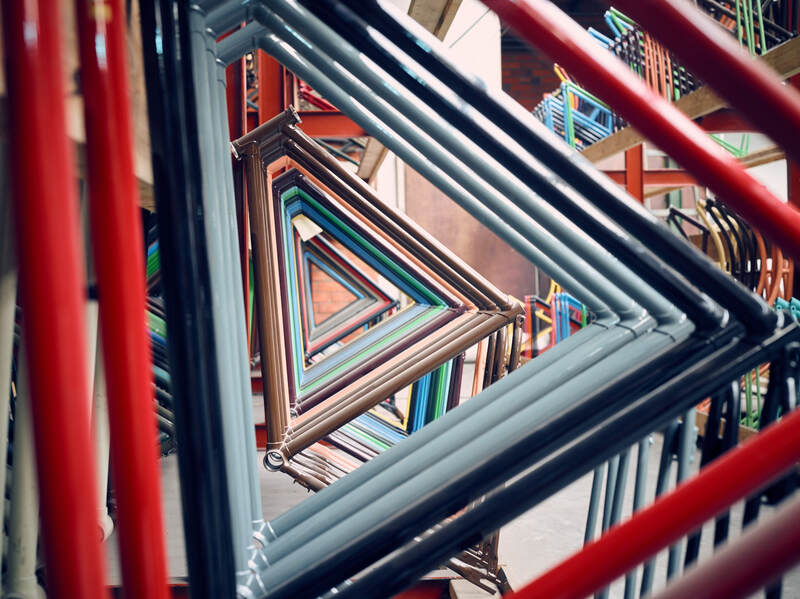 The increasingly tough competition in the field of frame production forces us to change course in 2007. 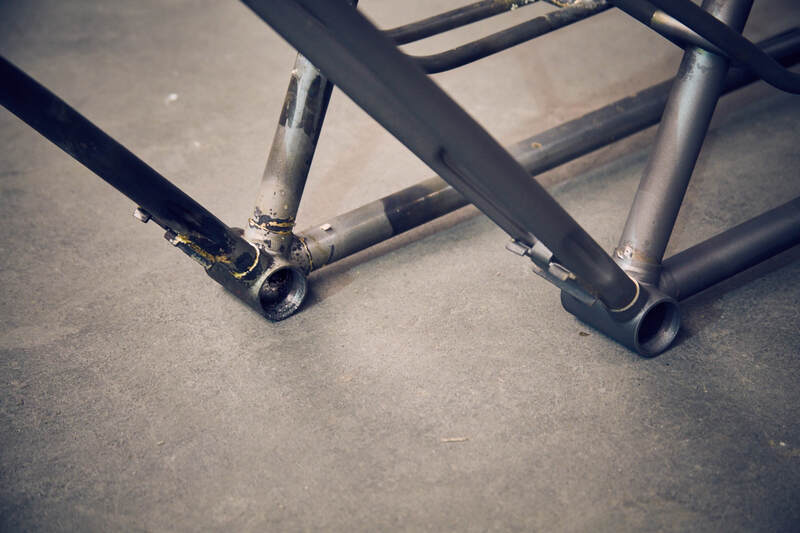 Instead of building frames for other brands, we decide to launch our own brand: so no longer only building frames, but also assembling complete bicycles. As a tribute to our grandfather, we opt for the name Achielle. 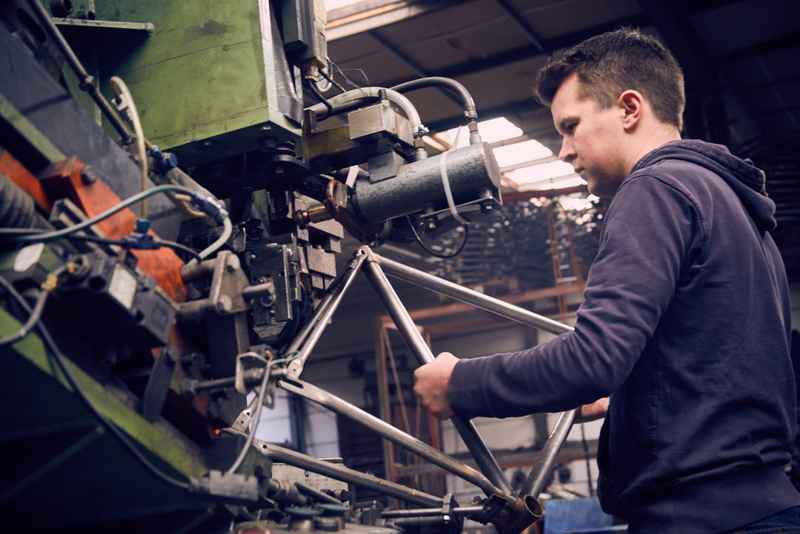 “Made in Belgium”, “Handmade in Europe”, … Numerous West European bicycle brands claim their bicycles are made locally. Why then does Achielle call itself a genuinely local bike? What’s the difference? If you replace “made in” by “assembled in”, you may be closer to the truth. 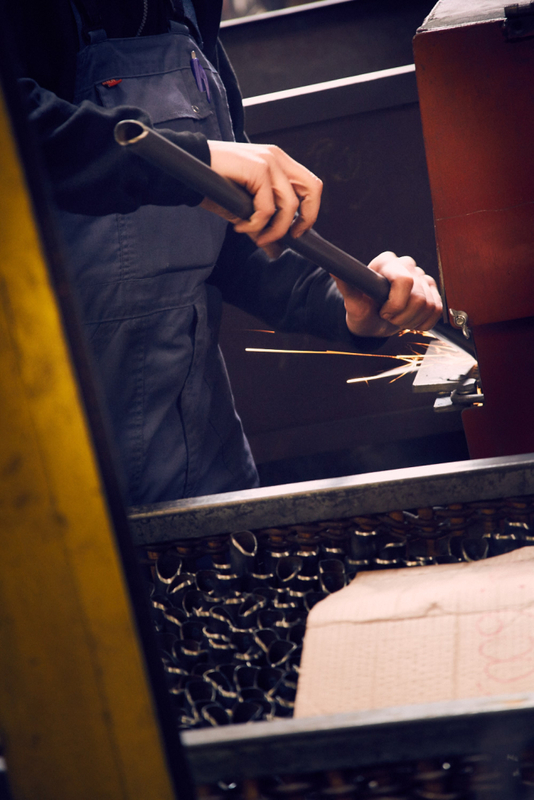 Many manufacturers build their bicycles from components bought mainly in Eastern Europe and Asia. 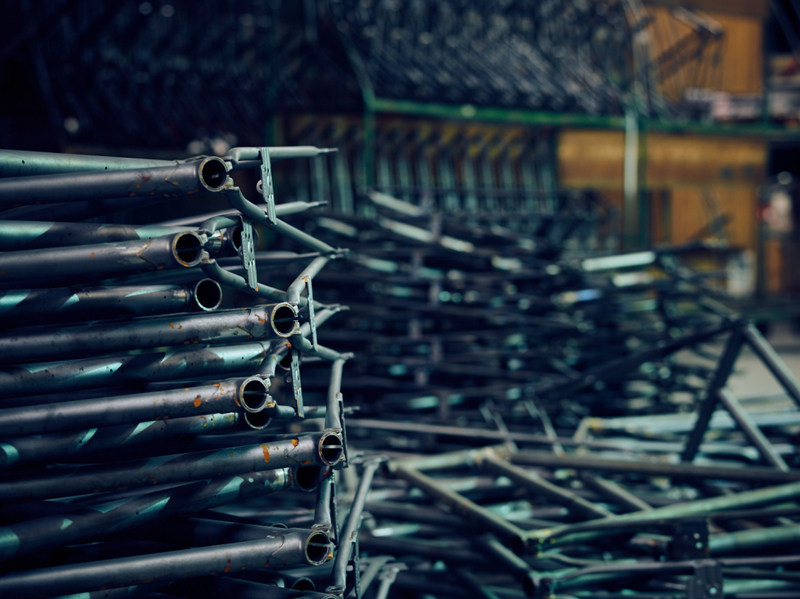 Even bicycle frame production has largely moved to Asia. This is very unfortunate, as a wealth of knowledge, many years of experience and numerous jobs have been lost in this manner. Achielle takes a different approach. We prefer to swim against the tide, do not opt for the easiest solution and keep on building our own frames one at a time. 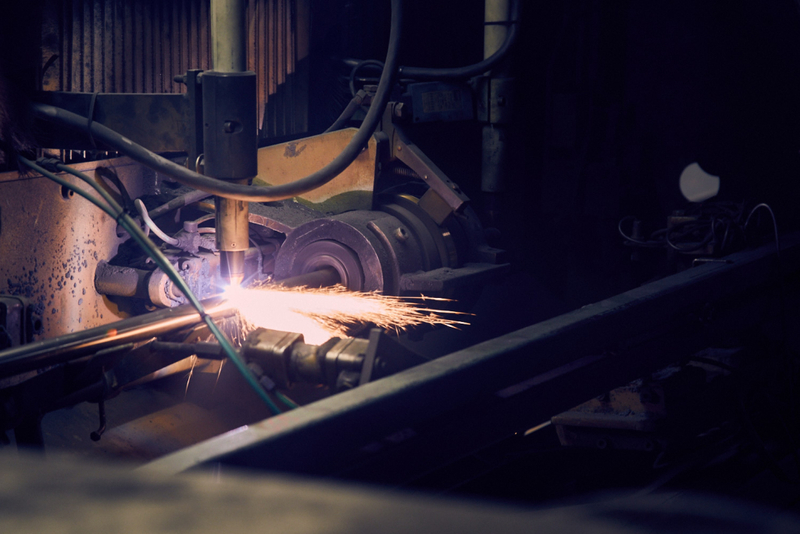 We do this on the basis of 3 generations of experience and craftsmanship, traditional handiwork combined with continuous investments in modern machinery. 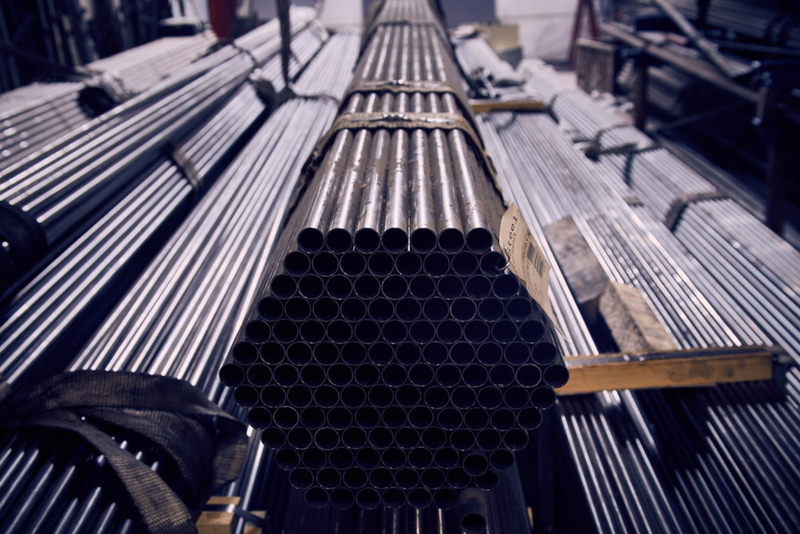 This enables us to put our heart and soul into the very essence of every Achielle, its frame. We then look for the best European components to equip the frame, such as Brooks, Lepper, Van Schothorst, Rigida, Hebie, Steco, AXA basta, Humpert, Thun, Spanninga, and Mach1. So an Achielle is not just “made in Europe”, but actually “made, built and assembled in Europe”. That’s why an Achielle is a genuinely local bike! 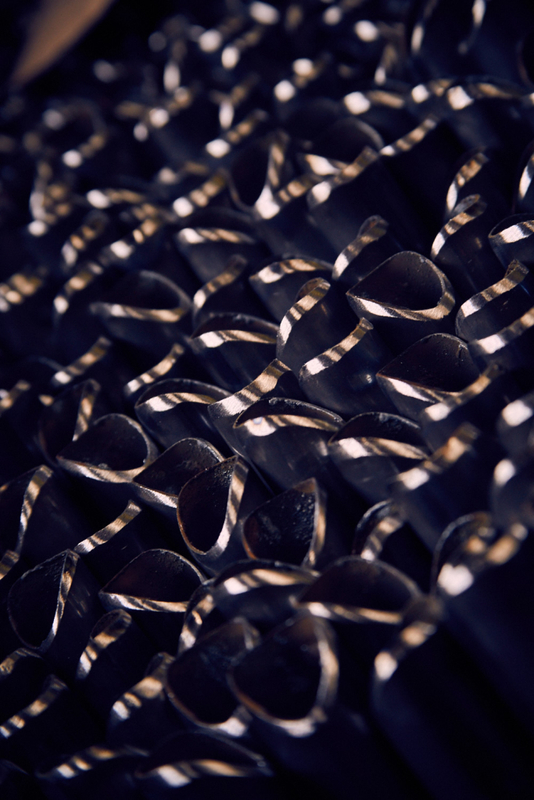 These efforts have been awarded with the ‘Handmade in Belgium’ label. 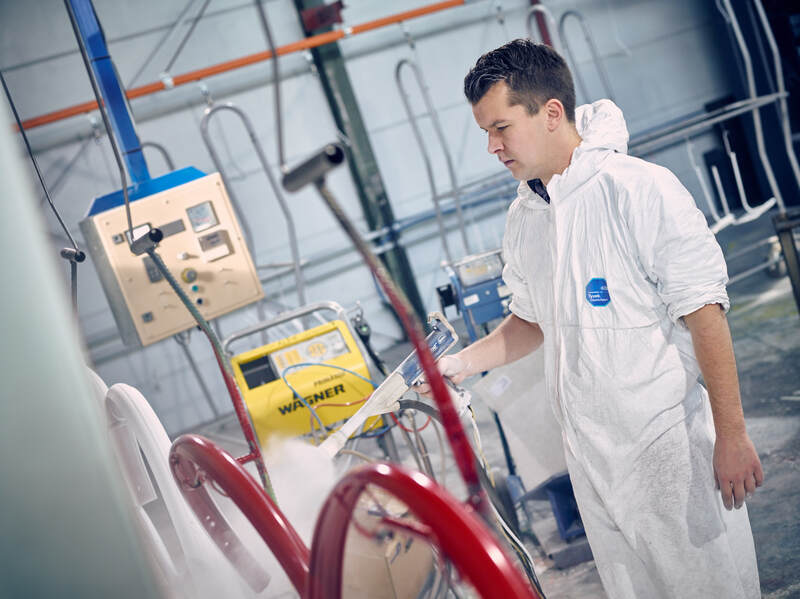 In addition, we were named ‘Creative Company of the Year’ in 2011, were crowned ‘Craftsman of the Year’ in 2012 and won the ‘Trends Business Tour’ in 2014. 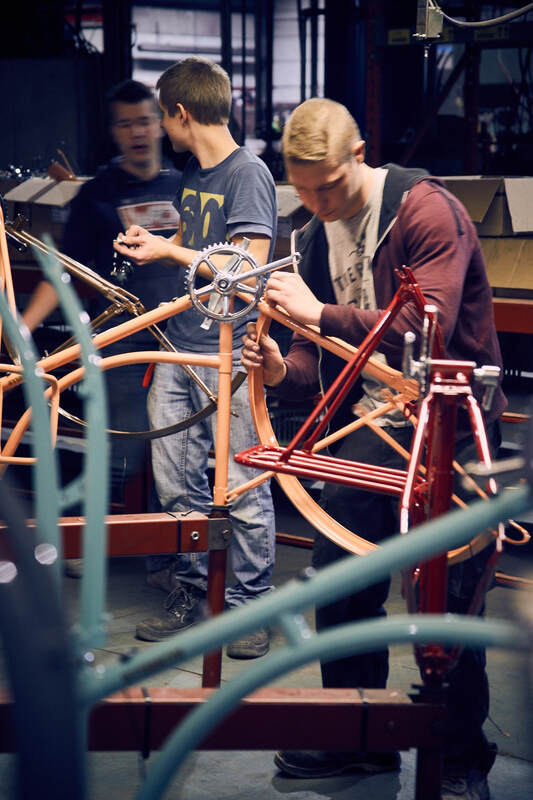 At Achielle, we do not just build bicycles, we build your bicycle. Each and every Achielle is made to order. You choose your model and then begin designing. You decide what to add and what not. You start with choosing one or several colours. 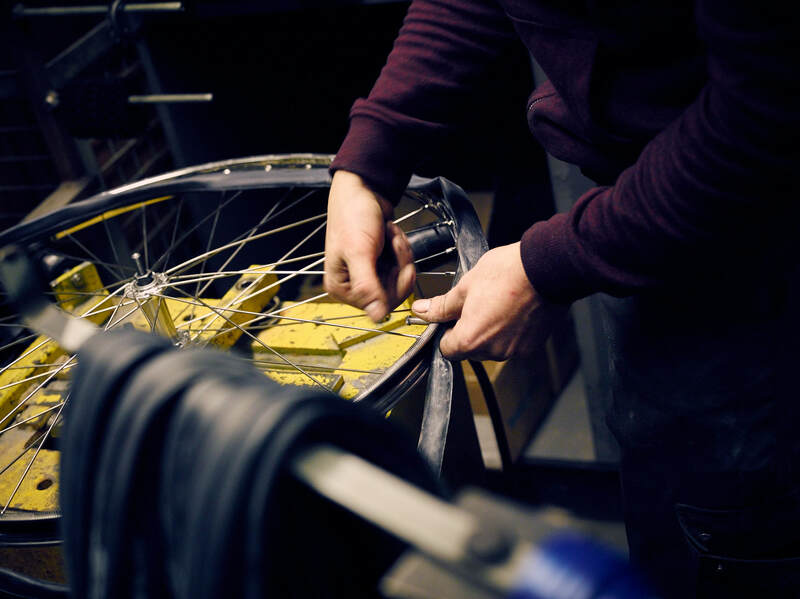 However, you can also personally determine the number and type of gears, the kind of brakes, the colours of the tyres, the saddle and even the colour of your chain. Our configurator enables you to explore all possibilities. If desired, our dealers will gladly help you with all the details. 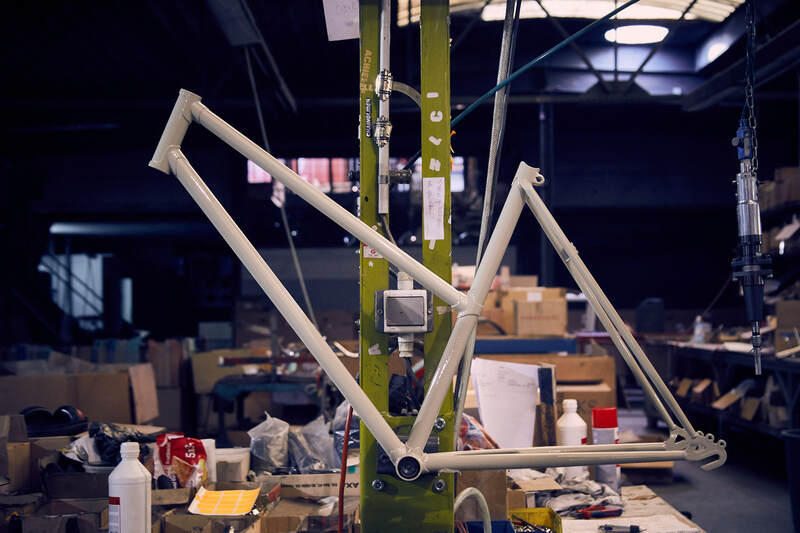 Once you have ordered your bike, we will start building it, from cutting tubes over painting the frame to completing the assembly. A few weeks later you can collect your own Achielle with your dealer.